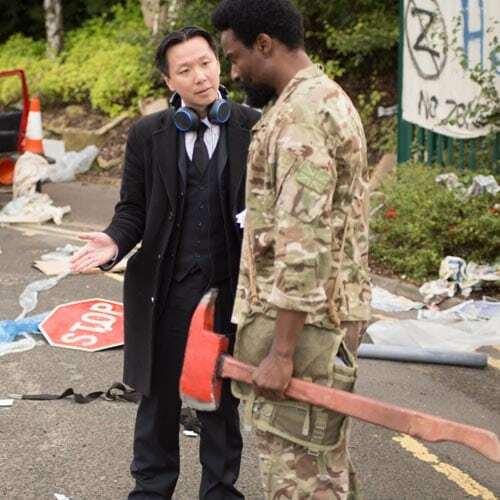 With that notion began the journey by British-Chinese director Chee Keong Cheung to realise REDCON-1 – a unique fusion of action, zombie horror and war, with the added element of mixed martial arts, which has just wrapped a ten week shoot across the UK, with over 1500 extras and a mass of military hardware. 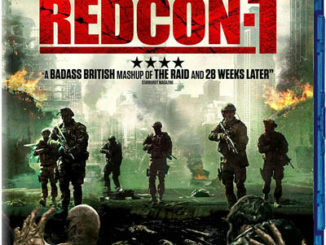 Currently in post production, REDCON-1 is being cut by the acclaimed editor of Stanley Kubrick’s Full Metal Jacket, Martin Hunter, whose feature credits also include Underworld, Event Horizon, Chronicles of Riddick and Mortal Kombat. International sales, excluding North America, will be handled by Epic Pictures Group (Turbo Kid, Jeruzalem, Tales of Halloween, Nina Forever). Patrick Ewald and Shaked Berenson both join as Executive Producers alongside Rob Weston (Dark Places, Antibirth). Epic Pictures and director Chee Keong Cheung will be attending the upcoming American Film Market in Santa Monica from 2nd – 9th November.